The Epilepsy Society wants the government’s new plans to tackle “online harms” to recommend warnings about flashing images on social media. Facebook – which also owns Instagram – said it had “strict policies in place to help people who encounter abusive behaviour”. “However, when it comes to deliberately targeting people with epilepsy with the intention of causing a seizure… we need to call that behaviour what it is – a pre-meditated and pre-planned intention to assault,” she said. The posts are tagged with keywords around epilepsy to “deliberately target those with the condition”, the Epilepsy Society said. “That is still the case, but now I have to be careful of any videos uploaded to social media that contain strobe lighting or flashing imagery,” she said. Speaking to BBC Radio 4’s Today programme, Ms Harris said she recently came across a video containing flashing images, which was tagged deliberately to the Epilepsy Society’s Instagram page “in order to harm”. A spokesperson for the Department for Digital, Culture, Media and Sport, said: “We will place a legally binding duty of care on companies towards their users, overseen by an independent regulator who will set clear safety standards. 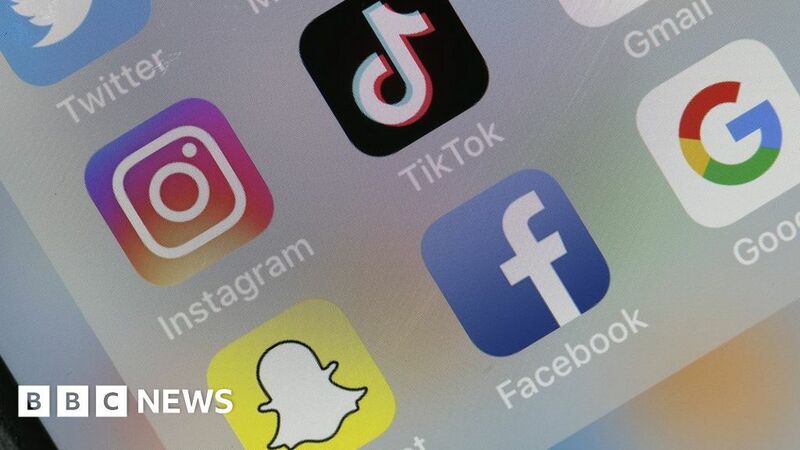 A spokesperson for Facebook and Instagram told the BBC that “everyone deserves to enjoy the benefits of the internet safely”, adding the organisations were exploring ways to make platforms “more inclusive”.